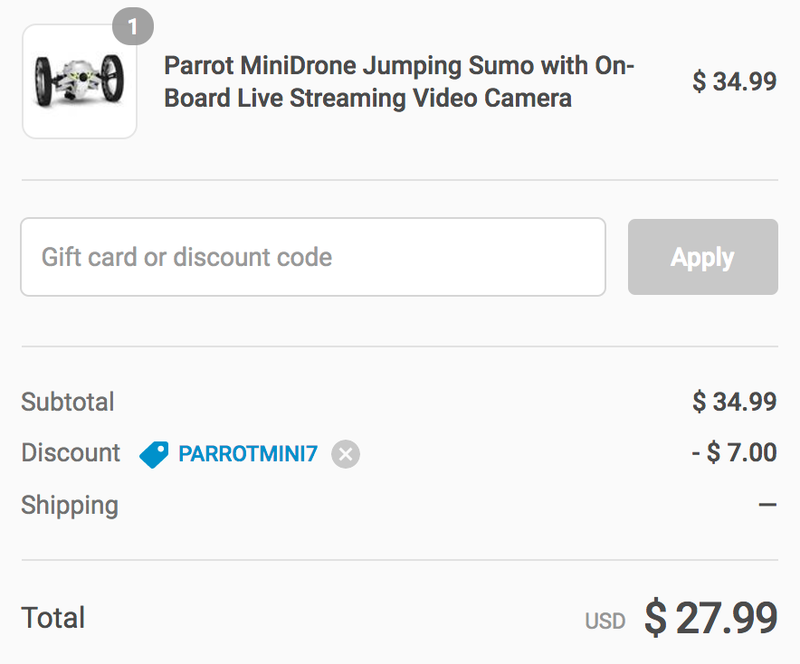 Daily Steals is offering the Parrot MiniDrone Jumping Sumo for $34.99, but if you checkout with the code PARROTMINI7 the price drops to $27.99 shipped. That’s $132 off the original listing, $37 less than Amazon for a new one and the lowest we can find for it. Rated 3/5 stars by over 400 Amazon shoppers with nearly 50% of reviewers leaving a 4+ star rating. Road plan mode to program a sequence of tricks and sounds to express mood; Lithium-Polymer battery, rechargeable and removable, lasts up to 20 minutes and full recharge in 1 hour. Please refer the User Manual, Quick Start Guide and the Instructional Manual which is attached below for instructions and troubleshooting steps. The Jumping Sumo won’t jump only if the battery isn’t sufficiently charged; in fact, the jumping feature is deactivated when the battery reaches < 20% of charge. We also recommend end user to check the rubber pad at the end of the jumping mechanism and oil it if needed. Quick, sturdy and agile, the Jumping Sumo transforms your environment into a giant playground. With it, everything becomes an excuse for stories and adventures. Chases, slaloms, acrobatics, obstacle jumps, photos or videos – you’ve got plenty of choices! What’s more, with its onboard camera, you can follow it as if you were there. Experience the amazing sensations in real time! MARVEL AT ITS ACROBATICS With its ability to take sudden 90° and 180° turns, your Parrot Jumping Sumo can radically change direction! Whatever you subject it to, the Jumping Sumo retains excellent grip and road-holding. It’s easy – control it with your fingertips and make it perform all of the aerobatic maneuvers you want. It can jump up to 80 cm vertically or horizontally, move forward while hovering and clear its path with springs that can flick objects out of its way. FLAWLESS ROAD-HOLDING Quick, sturdy, and agile, the Jumping Sumo transforms your environment into a giant playground. Controlling the Jumping Sumo is full of surprises. Spread its wheels for optimized grip at high speeds, or put it into a compact mode for increased agility. 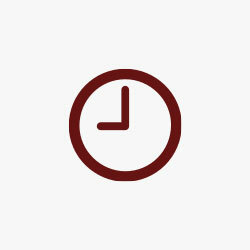 What will you choose – speed or liveliness?